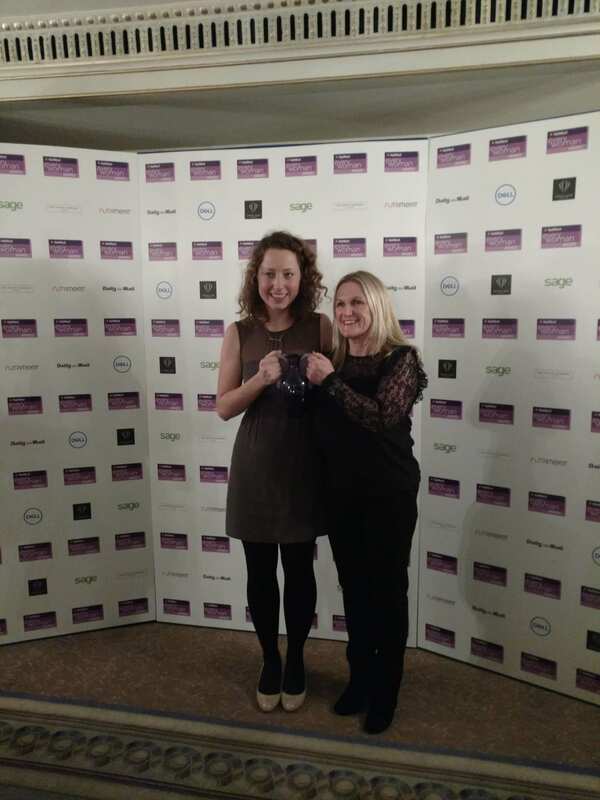 On Wednesday 7th December, Crystal Clear celebrated the best of British Business at the Natwest everywoman Awards. The fantastic event recognised the champions of female enterprise, from promising start-ups in their early years of trading to established international companies. Judged by 19 of the country’s most successful businesswomen including Crystal Clear founder Sharon Hilditch MBE, Chrissie Rucker MBE, Cath Kidston MBE, Julia Hands MBE, Amanda Wakeley OBE and Rosaleen Blair, the NatWest everyoman Awards 2016 finalists impressed with their drive, appetite for risk and unwavering focus on business growth. Crystal Clear were proud to sponsor the Atermis Award for an inspirational woman running business trading for between 18 months to three years. We were delighted to present the award to Pip Murray of Pip & Nut. In the 18 month since its launch, the company has become one of the biggest players in the health foods industry and securing listings in over 2,500 stores. Congratulations Pip from everyone at Crystal Clear!